Vision: To be a top destination marathon and home of the best running events in Canada. Mission: To deliver premiere running events that inspire active lifestyles and invite the world to experience Vancouver. The Vancouver International Marathon Society RUNVAN® is a non-profit, volunteer-run organization (Registration number S22985). RUNVAN® relies on a dedicated group of volunteer Board of Directors and over 4,000 invaluable volunteers annually to help stage Vancouver’s only marathon event and other fun activities throughout the year. Our vision is to be the hub of running in Canada, offering the world’s most memorable experiences. We may be most well-known for the world-renowned BMO Vancouver Marathon, as Vancouver’s only marathon event is one of the top destination marathons anywhere in the world, and now annually attracts runners from 65+ countries! In addition to organizing the world-class BMO Vancouver Marathon, our non-profit also organizes the local First Half, Granville Island Turkey Trot and Fall Classic, thus offering races for everyone with Kids Runs, a Relay, 5KM, 8KM and 10KM races, Half Marathons, and Vancouver’s only Marathon! View upcoming races or search by race distance, and join in! 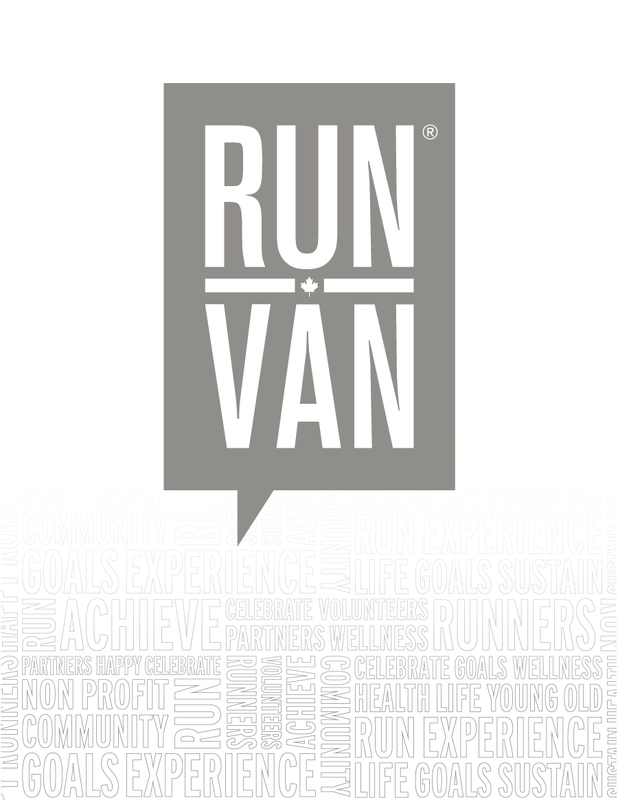 Follow us on social media @runvancanada for other fun events organized throughout the year. FYI – we also organize free weekly runs every Thursday AM with the Downtown RUNVAN® Club. While we promote healthy, active lifestyles, you don’t have to be a runner to participate – cheer or volunteer! There are lots of opportunities to get involved with our local non-profit and show your Vancouver spirit. Join in! You may also donate. Our RUN4HOPE charity runners have helped raise over $14.9 million for charity.